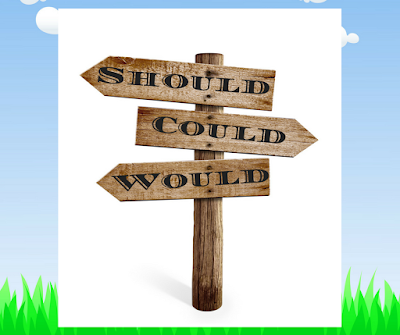 First, I was nominated for a "Best Nursing Blogger" contest under the auspices of The California Casualty Insurance Company, who provide insurance for nurses, firefighters and other public servants. Based on your votes on my behalf, I won the contest, and the $200 in prize money will be donated to Madre, an international non-profit who do amazing work for women around the world. I’m a California Casualty top blog! 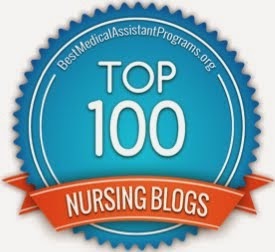 I was also very happy to be informed today that Digital Doorway has been chosen to be listed in the 100 Best of 2012 Nurse Practitioner Roundup. 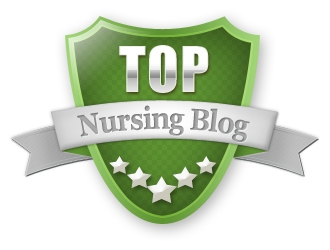 Although I am not an Advanced Practice Nurse, my blog was chosen in the category of best "Blogs Authored by Nurses or Nurse Practitioners" by the good folks at Online Nurse Practitioner Programs. 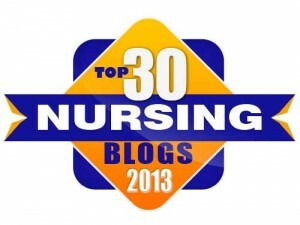 Nurse-Bloggers.com featured a recent post from Digital Doorway on their Facebook page during the last week, and I'm also grateful to them for the recognition and exposure. 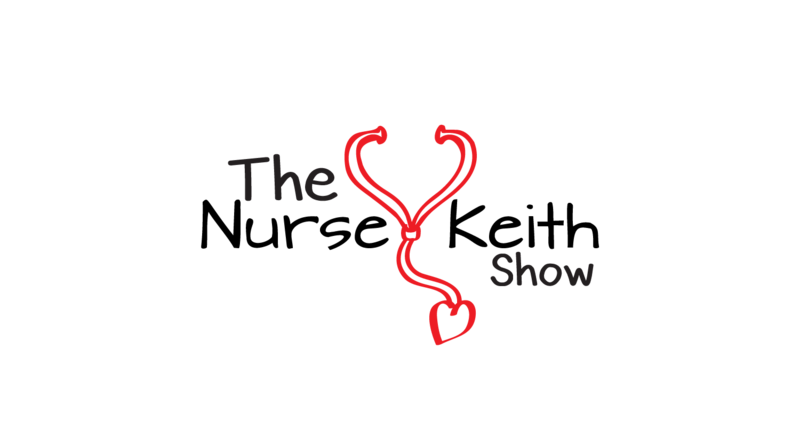 It's an honor to be placed in such stellar company with blogger and clinician luminaries. My thanks to both California Casualty and Online Nurse Practitioner Programs for their support and kind recognition!